It is time to add some excitement to your business rotation, and this new knit collection by BlackBird will do just that. The knit texture adds a new dimension to your wardrobe, turing your everyday suits and sport coats into exciting new looks. 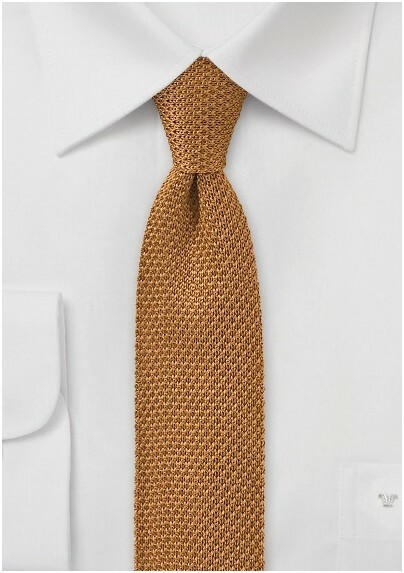 Do you like the look of these skinny knit ties? 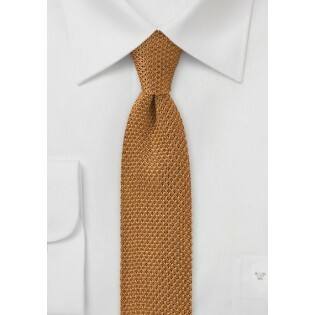 Then we at Mens-Ties.com carry this collection by designer BlackBird in 16 other colors. Handmade from pure silk.